Small Changes That Help You Lose Weight. There are a lot of diets available online that promise you excellent results and fast. Nevertheless, nutritionists say that it would be better to take things slowly. This way, you'll get to reduce the amount of calories consumed daily and also avoid weight fluctuation. Are you wondering why? The answer's simple. These small changes can lead to a new and healthy lifestyle. Eating regularly is one of those small changes to lose weight you should have in mind. It's recommended to eat daily 3 main meals and also have snacks in between your meals. Thus, you won't have to wait long until you eat and you'll also prevent overeating later. Also, don't forget about healthy snacks. Choose fresh or dried fruit, or a mix of nuts. These are packed with vitamins and fiber, essential elements that will keep your body healthy and in shape. Are you interested to find out what are the little things to change to lose weight? In that case, how do fresh vegetable juices sound? 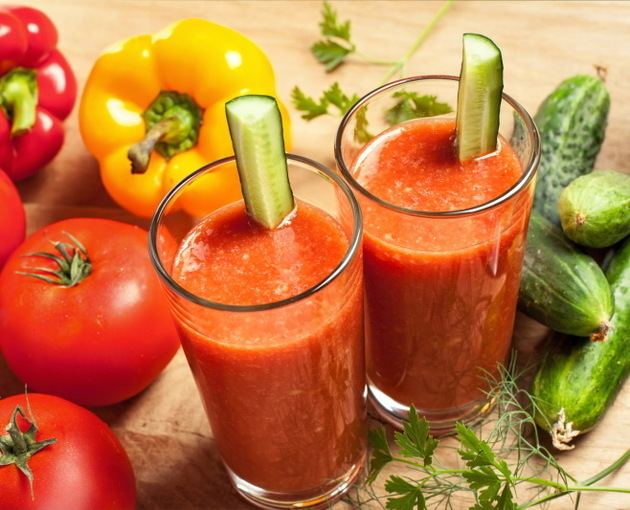 These nutritive beverages don't only taste good, but they're also packed with great nutrients. That being said, you should start increasing your regular cucumber, kale or carrot intake. Plus, if you want to get the best out of these vegetables, you should try and combine them. Be creative, mix different tastes and you'll be pleased with the result. 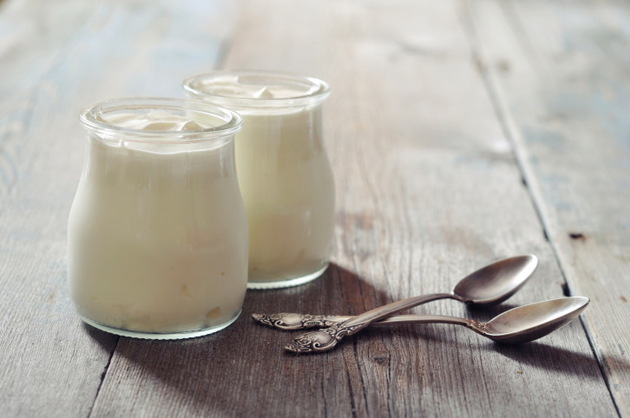 Turning towards Greek yogurt can be another great small change for weight loss. Yogurts are considered to be healthy choices because they're very rich in protein. In addition to this, Greek yogurt has also a little amount of sugar. Bearing these benefits in mind, you should start mixing it with fresh fruits, like bananas or kiwi. This will help you improve your yogurt's taste and also increase your daily vitamin intake. Ditching sodas and other drinks high in sugar can be one of the best small lifestyle changes to lose weight. It has been shown that these beverages can increase your sweet tooth. Moreover, they're loaded with calories, which can ultimately make you gain extra pounds. Instead, you should switch to a healthier alternative, that is, water. It will keep you hydrated and full for a longer amount of time and can also have excellent benefits for your skin.